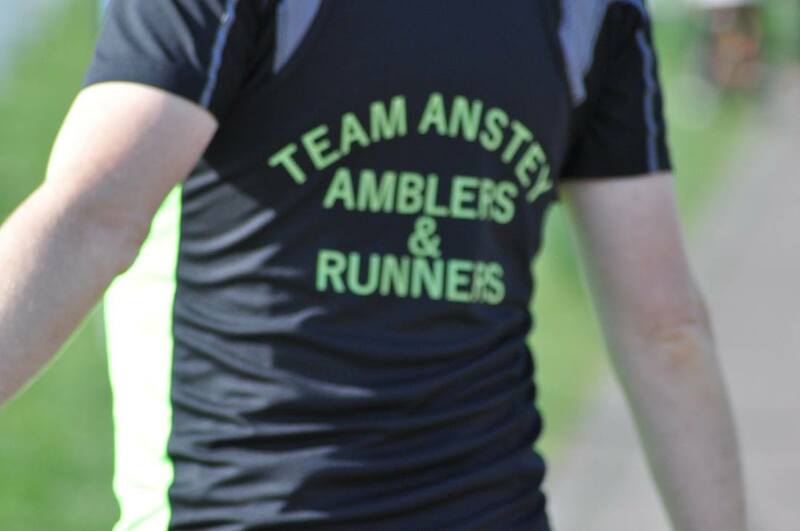 Welcome to the Team Anstey Membership Renewal page. From here, existing members can complete their yearly membership renewal without having to fill out the membership form again. That being said, it is imperative that you ensure your details are correct on England Athletics. This can be done by visiting your England Athletics Portal and checking your email, phone number and other information is still up to date, as this can create problems when trying to register for races! Also, if there are any changes to your Next of Kin, contact information or health/medical conditions that we should be aware of, please contact the Membership Secretary Becky Jehu, either via Facebook or using our Contact page. If you're ready to renew, please complete the simple declaration below, and then head on over to the store and purchase your next year of Team Anstey membership.